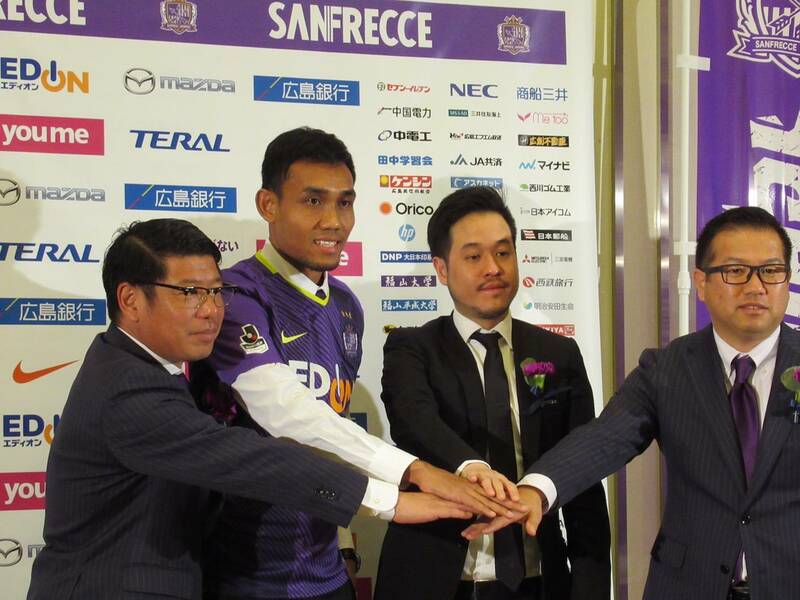 Teerasil Dangda’s public debut for Sanfrecce Hiroshima continued on Thursday as he participated in the team’s visit to Suga Jinja. 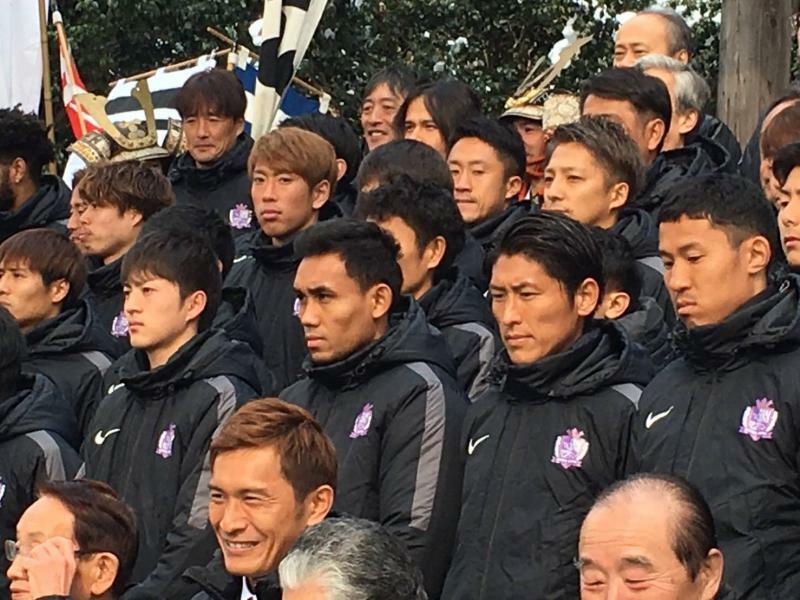 The shrine, located near the club’s training ground in Akitakaga City, is closely connected to 16th-century feudal lord Motonari Mouri, who is said to have taught his sons the “lesson of the three arrows” that inspired Sanfrecce’s club name. 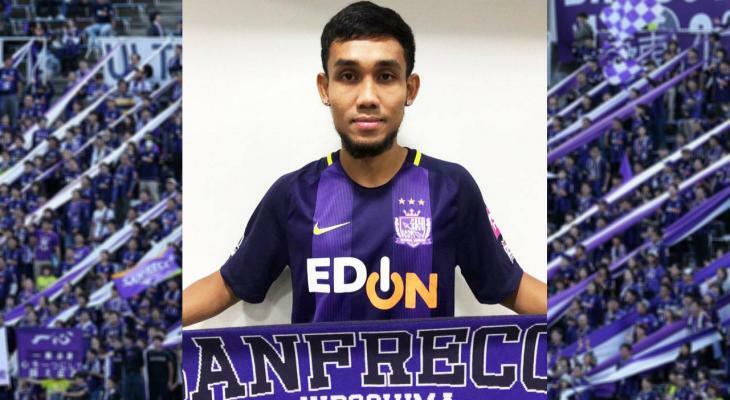 Teerasil joined his teammates at the morning ceremony, during which the club prayed for success in the upcoming J1 League campaign. 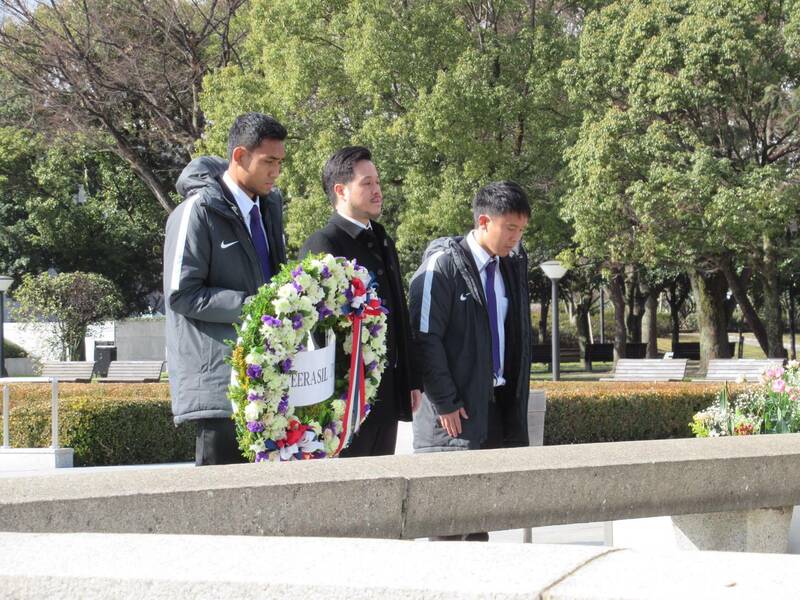 The pre-season prayer is a tradition followed by all J.League clubs. 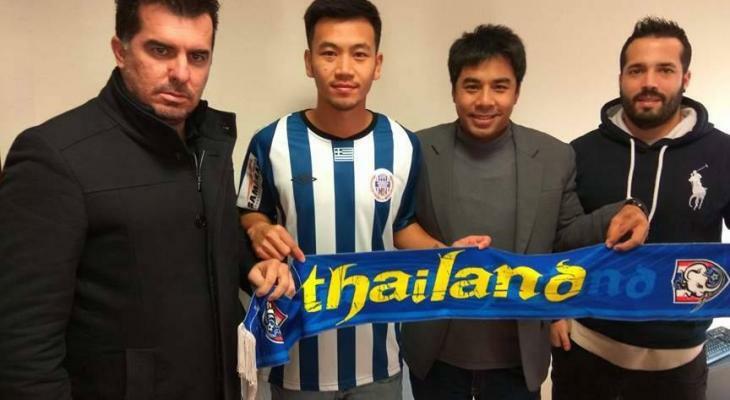 The Thursday event followed a busy Wednesday during which the Muangthong United star, who is officially on a one-year loan, participated in a signing ceremony attended by dozens of Japanese and Thai media. 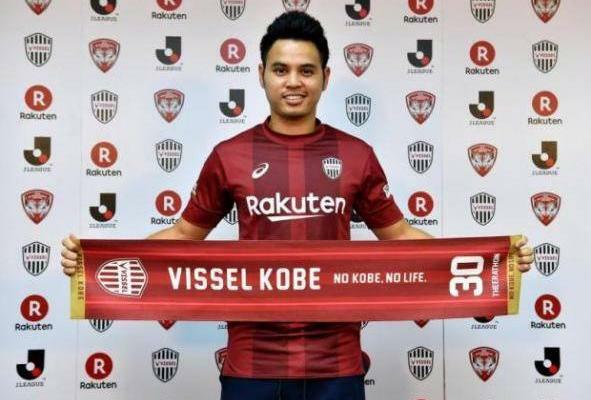 Following the ceremony, Teerasil was taken on a whirlwind tour of some of Hiroshima’s most historic sights, including the ‘floating’ torii gate of Itsukushima Shrine as well as the Atomic Bomb Museum.